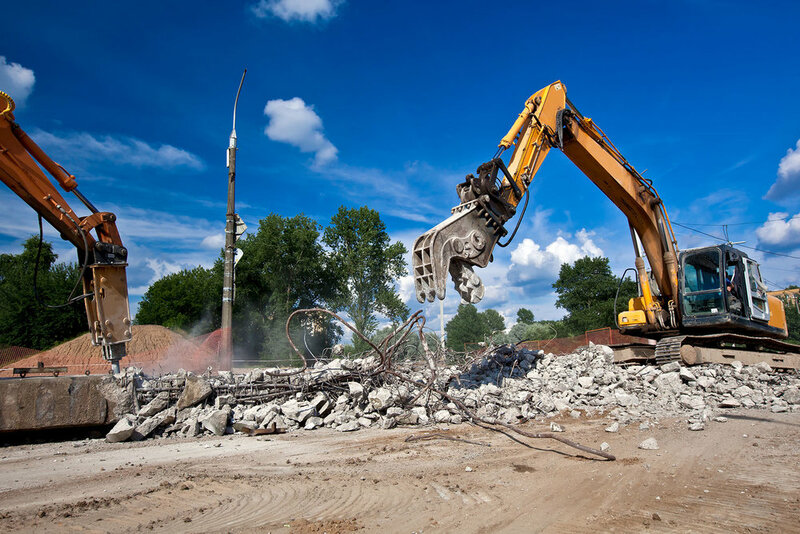 Demolition — Turco Golf Inc.
"Shaping the future of golf"
Turco Golf is a reliable full-service demolition contractor serving New York, New Jersey & Connecticut. We are licensed and insured and have the expertise to successfully complete your commercial, residential or industrial demolition project. Choosing an experienced professional demolition contractor can make all the difference in how successful your next demolition project will be. Turco Golf is a fully licensed and insured demolition contractor. 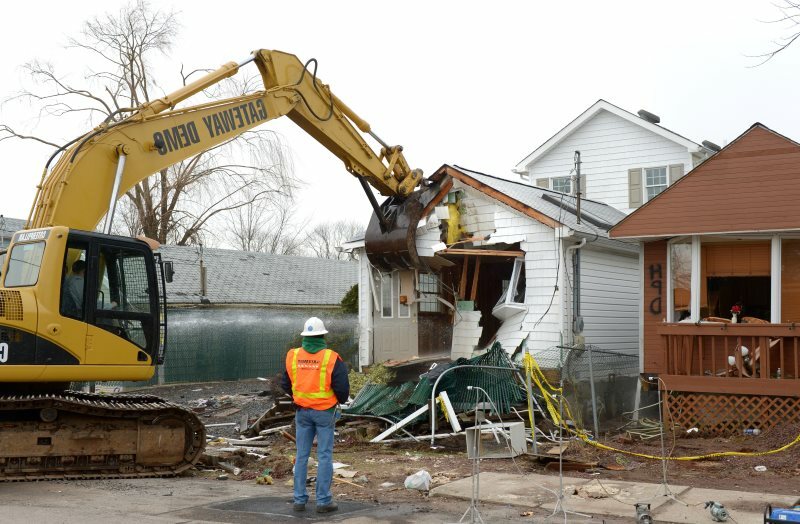 We utilize the following techniques to ensure your demolition job is completed safely, on time and under budget. Not all construction companies are equipped to perform demolition work. That's where Turco Golf, Inc. is different. Our team of experts have the experience and resources to handle your demolition job safely, efficiently and affordably. Click here to contact us today for a free estimate for your home or business! Copyright ©2018 Turco Golf, Inc. All rights reserved.